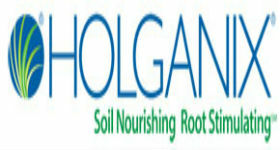 So far Olga Shvayko has created 28 entries. 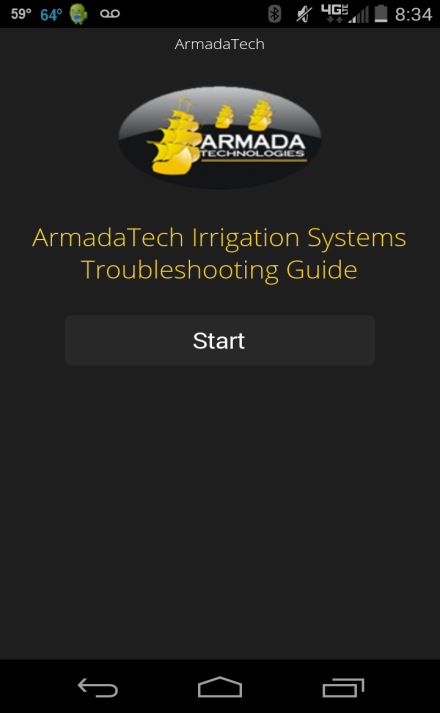 ArmadaTech Irrigation Troubleshooting Guide App. 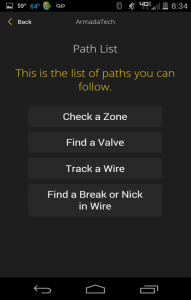 Electrical Troubleshooting of Irrigation Systems available on the Apple App Store and Google Play. 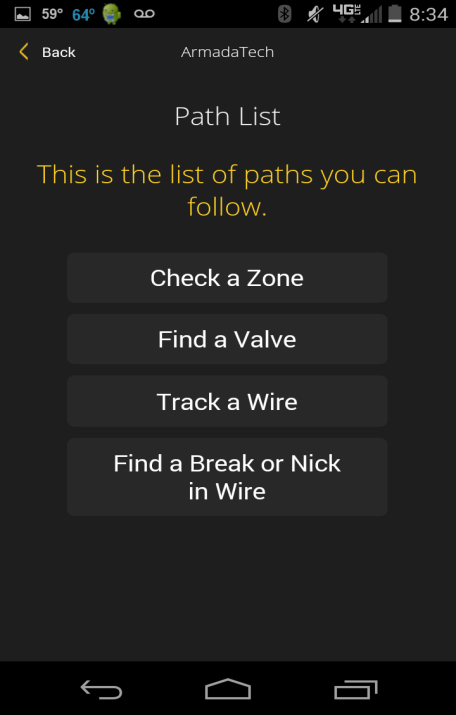 The app “Sprinkler Repair Guide” offers irrigation and sprinkler maintenance personnel a mobile and informative step-by-step guide to identifying and isolating an electrical problem in a sprinkler system. The app guides the contractor on a page by page journey, asking them to answer questions about their sprinkler system. 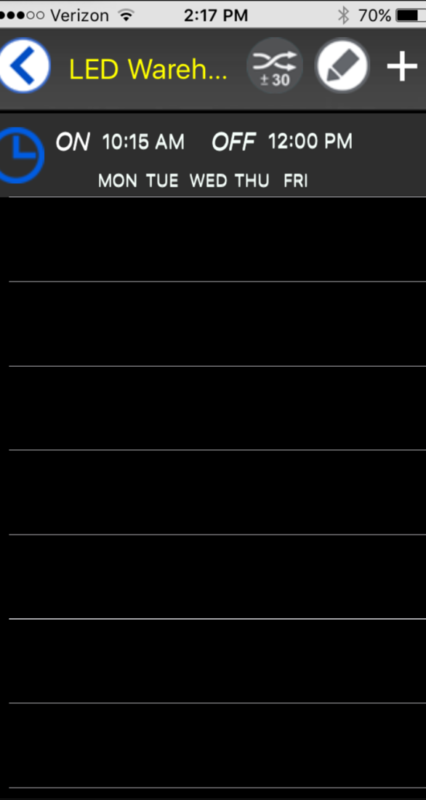 As each question is answered, the app takes the contractor to the next step until the problem is diagnosed. 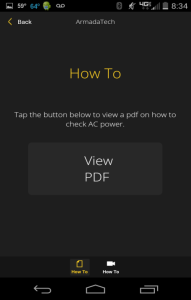 Within the app there are tutorial documents and videos if the contractor is unsure of how to perform the actual test or needs clarification by what is meant. 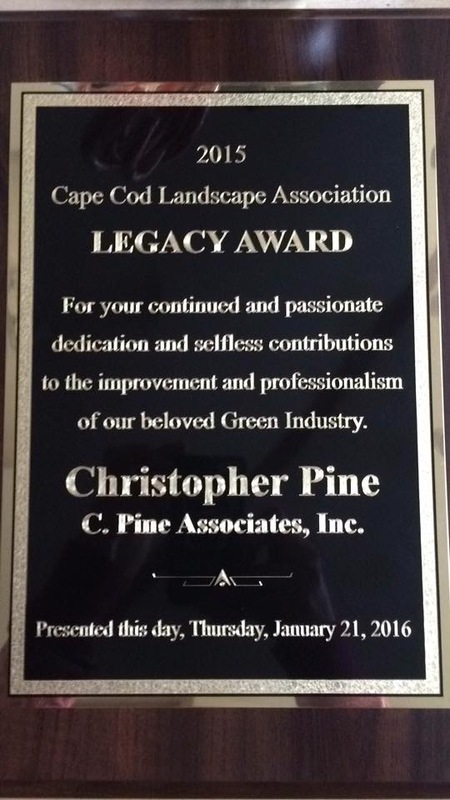 The app was developed by taking tried and true irrigation troubleshooting methodology and marrying it the modern convenience and portability of a smartphone app. 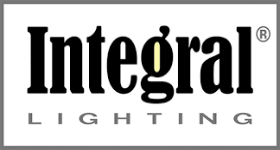 Over many years of trial and experimentation, listening to contractors, and drawing upon our own observation, Armada has developed refined techniques for identifying electrical trouble in sprinkler clocks, wiring, and solenoids. 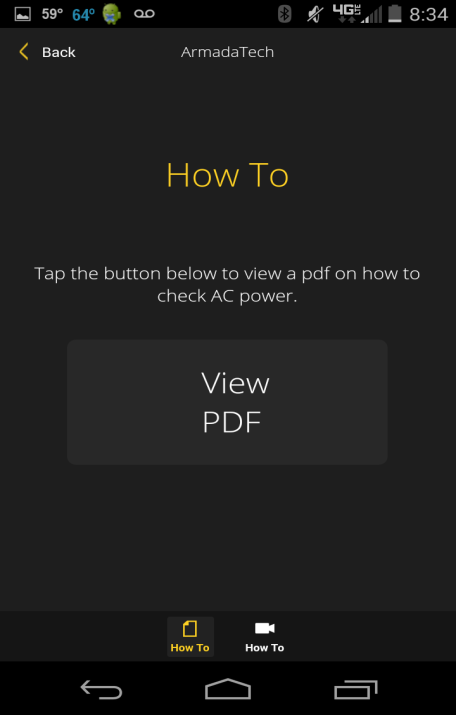 These methods are incorporated into the troubleshooting app and made simple by following the step-by-step question approach. 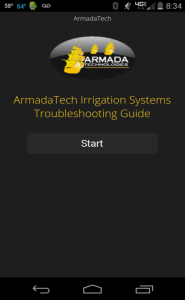 “ArmadaTech Irrigation Troubleshooting Guide” is a free service of Armada Technologies and available at the Apple App Store or Google Play.